Flying Horse is a vision of perfection. 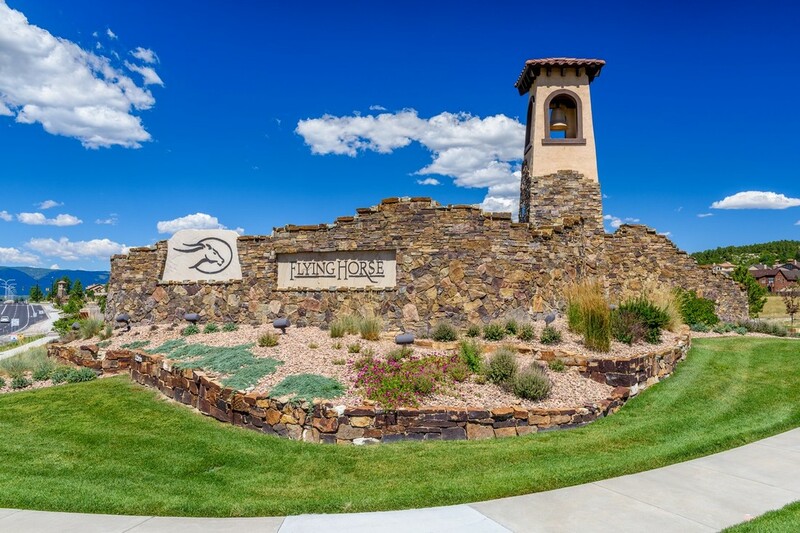 With lavish homes, elegant recreational and lodging facilities, a boldly-conceived K-12 academic campus, and a private 18-hole championship golf course, it offers a lifestyle unmatched in either look or luxury. Learn more!